I dont have a Fred Myer near me but I know some of my readers do. Looking at this ad I kind of wish I did. Do you have a Fred Myer near you? 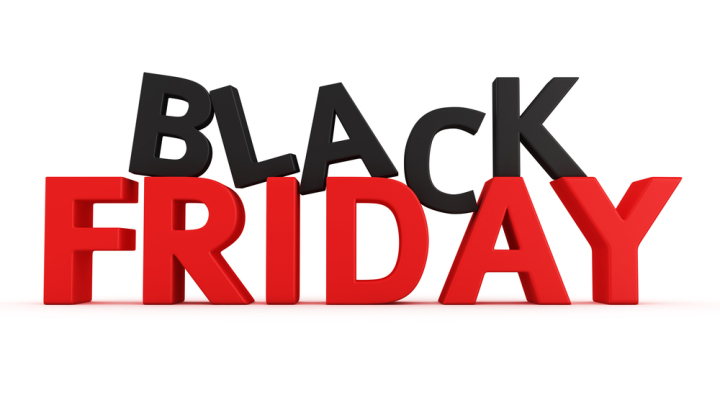 To see a full list of Black Friday Ads click on the “Holiday Guide 2018” tab at the top of this site.